If you would like to use RSS feed of some other site to show their latest posts into your site/blog then WordPress has a handy function which you can use to pull the posts from another site. Following code helps you fetch posts from an external RSS feed to display on your site. In above code, you first include the WordPress Core file called feed.php which enables the use of fetch_feed function to be used in your file. Then you enter the feed URL in the next line and then define the number of posts you would like to fetch. I would suggest to enter number not more than 10 as fetching large number of posts can slow down your site. After that the function checks the fetched quantity and makes sure function has pulled required number of posts from the RSS feed. <a target="_blank" href="<?php echo esc_url( $item->get_permalink() ); ?>"
This code first checks whether or not the posts are pulled and if correct number of posts are pulled then it shows the output. You can customize the output as per your requirement and include and exclude the elements which you want to show. By default WordPress caches the RSS feed output for 12 hours, which means even if the external site has updated their RSS Feed, WordPress won’t show newer posts until 12 hours have passed. To change that value you can use another filter called wp_feed_cache_transient_lifetime to customize the default time. 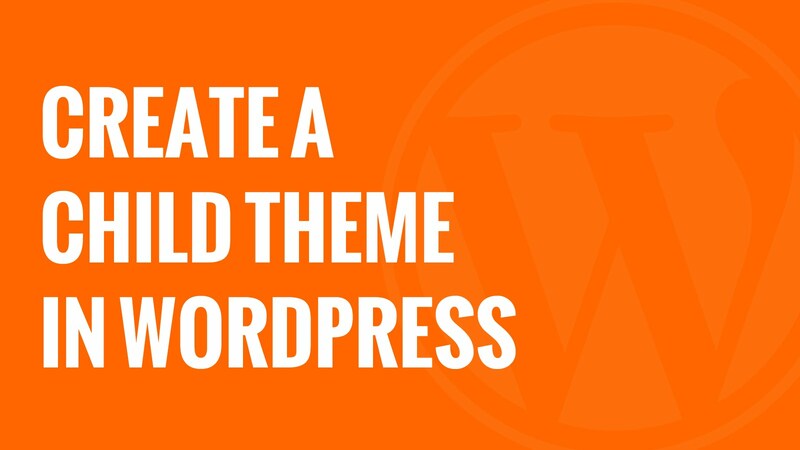 Paste following code into your theme’s functions.php file and edit the seconds numbers as per your requirement. If you want to dynamically add your own class to every image added from WordPress Editor then use following code. Add the code into your theme’s functions.php file and change the class according to your requirement.